Very strong torque through low end and mid-range. Good idle. 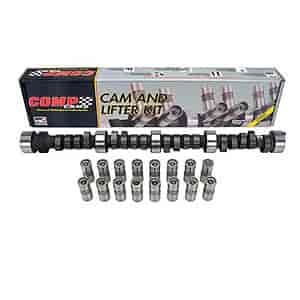 Does COMP Cams CL34-234-4 fit your vehicle?